Recognition of our talent and clients is a key element of our sustainability strategy. We are proud to have won over 22 industry awards for sustainability and to annually recognise our top performing offices for their success in embedding sustainability into our organisation. 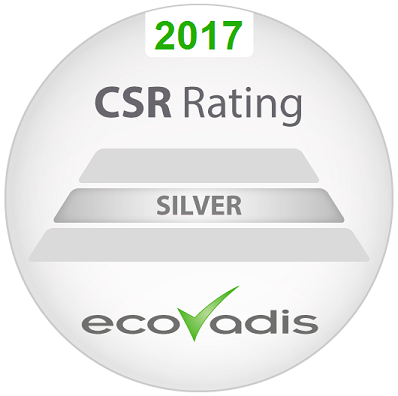 Our sustainainability strategy and performance is also assessed annually by EcoVadis. We currently receive a Silver rating. 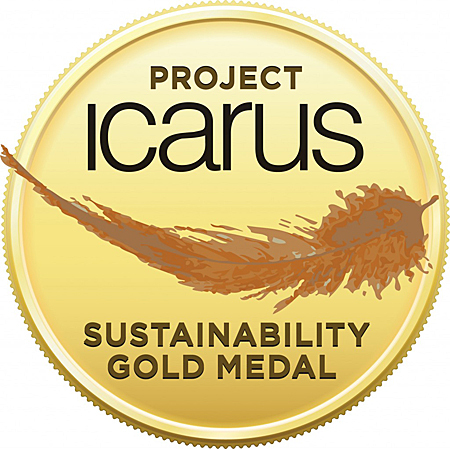 MCI Group was awarded with the prestigious ‘Project ICARUS Sustainability Gold Medal’ by the GBTA Foundation, the education and research arm of the Global Business Travel Association (GBTA). 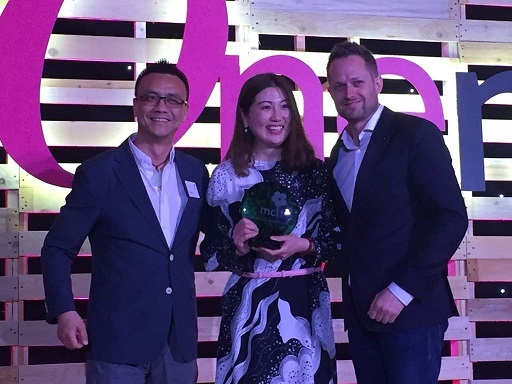 MCI received accolade for its commitment to make sustainability a core function within its business, integrating sustainability into supply chain and talent management, and for demonstrating thought leadership through its client consulting engagements. MCI’s community programme and sustainability reporting were also hailed for marking a strong social legacy and driving transparency. 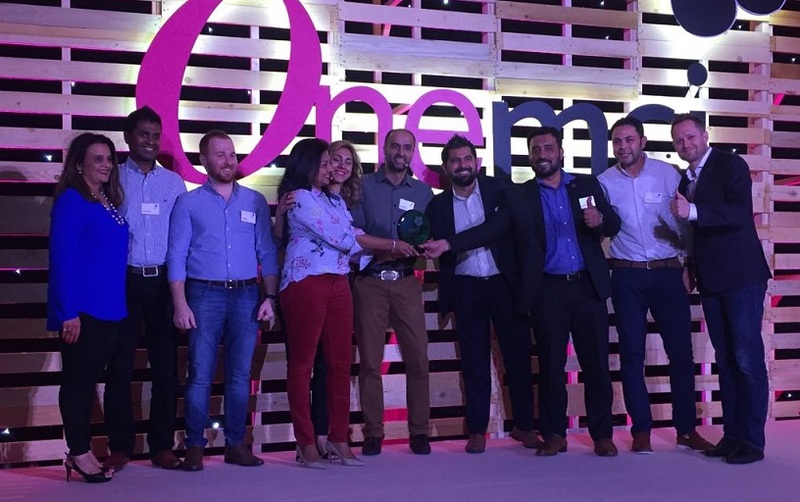 MCI now joins an elite group of winners including the Intercontinental Hotels Group, United Airlines, Starwood, PricewaterhouseCoopers (PwC) and British Airways. Launched in 2008, the MCI Sustainability Awards celebrate our talents’ commitment to sustainable business and reward offices that effectively raise awareness and implement sustainability into the day-to-day practices of MCI and our clients. for demonstrating commitment and team spirit in integrating sustainability across its offices. for their well-rounded sustainability programme and for their success story with the Toys with Wings foundation. New this year, MCI is donating € 500 to each winning office to support a local charity programme of their choice. MCI China will use that donation for Yuemiao Garden – a Shanghai-based foundation established to support underprivileged children and those with special needs. As for MCI Middle East, the € 500 contribution will help them bring more smiles to the faces of children and buy gifts for Toys with Wings, an NGO which collects used and new toys to distribute them inside refugee camps, orphanages, children’s villages and paediatric hospitals.